← We interrupt regular programming …. 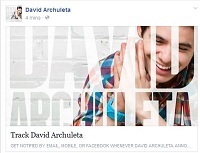 As I post this, David Archuleta’s “Everybody Hurts” video has 96,699 99,100 views … 100,000, here we come!!! I am a guy and I cried lol. 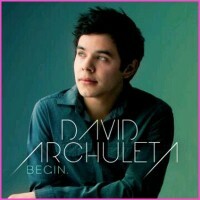 I was never a David Archuleta fan but after listening to this I was feeling it. I was loving this and now I’m a fan of his. It is true that everybody hurts. Sometimes we have to hide it but inside it’s how a lot of us feel. I will aways be your fun!!!! I miss him but I’m glad he took the time to go on his mission. Proud of him! OMG- damn you David for slicing onions. This video made me smile laugh cry. I love that his vocals are never thin sounding but full and rich. He is always present when he sings; like he is talking to me and telling me something he wants to share. He is so very unique! Loving it!! The Comments are special!! Yes and that incredibly beautiful video now has over 98,000 views and climbing! Oh just love all the comments….so many expressive, touching and heartfelt comments for this video and of course there would be. It is such a ‘wow’ video and David’s voice always has the ‘wow’ factor, goes perfectly with this song (and perfectly with a few tears). Yep, David’s fault for slicing onions! 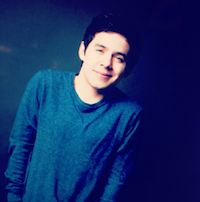 “When David was on American Idol and the next few years following, I was obsessed. I must admit, the last year or so I stoped and didnt really listen to his music too much anymore. 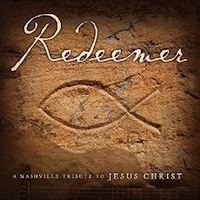 I seriously had no idea he came out with﻿ this new album. I came across this video, and the whole time I was watching I was crying. I have been going through a tough time, and David did it once again, he helped me though something. I cant thank him enough, and I cant believe I ever stopped listening to him.<3"